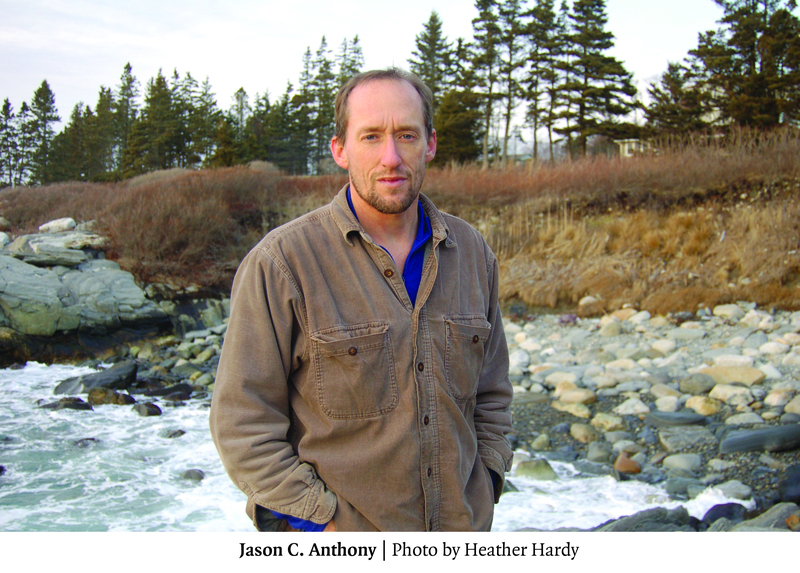 Jason C. Anthony is the author of Hoosh: Roast Penguin, Scurvy Day, and Other Stories of Antarctic Cuisine, an exploration of Antarctic history and contemporary Antarctic life through the medium of food. In 2012, his book received the Special Commendation André Simon Food and Drink Book Award. Antarctic cuisine has popped up in pop culture again, this time on Slate via the excellent travel site Atlas Obscura, which creates its own encyclopedic mappa mundi with an assemblage of photoessays on strange, mysterious, or little-known places around the globe. Sometimes they focus more on a concept, as in “Ella Morton’s Eating in Antarctica: Tales of Decadence and Deprivation.” Morton’s fascination with the Antarctic, like mine, seems to have led her to the inevitable questions about south polar daily life, about the collision between the mundane (food and drink) and the extraordinary (life at the end of the Earth). The brief article begins, as does Hoosh, with the ennobled suffering of Sir Ernest Shackleton and moves on to modern restrictions on Antarctic diet, namely logistics and laws against eating the wildlife. I’m not sure that Morton is as sad as I am that Roast Penguin is no longer on the menu, but I can heartily agree with her disinterest in pony and dog flesh. If you enjoyed Hoosh, you’ll find the Slate/Atlas Obscura piece to be a nicely illustrated reminder. If you haven’t read Hoosh but enjoyed Ella Morton’s article, then you have an option of delving deeper into a century of great stories about really lousy food. Bon appetit! I loved Hoosh and have recommended to others. Reading things Antarctica is one of my favorite pastimes. Thanks for this recommend.